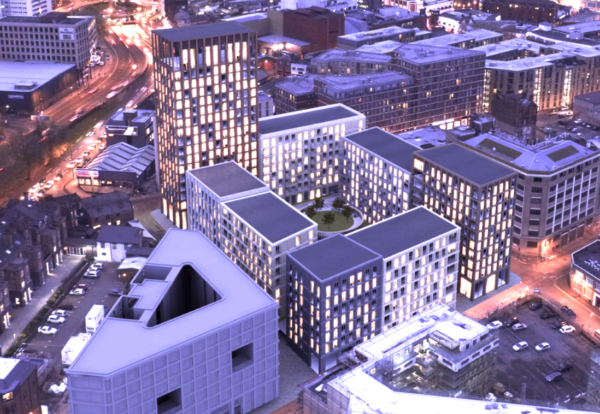 Build to rent specialist High Street Residential has paid £19m for a Birmingham site to deliver 580 flats, giving it a £300m pipeline of four schemes in the city. The firm is now drawing up plans for a £133m development of two buildings, one rising to 19 storeys and the other seven storeys, on the site of the former Kent Street Baths. When combined with projects planned in partnership with local developer – Taylor Grange Developments – at Holloway Head, close to the Mailbox retail centre and in Moseley Street, Digbeth, the deal paves the way for High Street Residential to deliver up to 1,300 apartments in Birmingham. 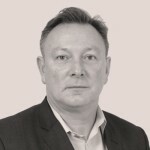 Gary Forrest chairman of The High Street Group of Companies – which includes High Street Residential – said: “Almost 19% of the UK population is renting privately and this figure is expected to grow significantly. In response, we are creating high quality living spaces, future proofed through the use of the latest smart technologies. High Street Residential is developing or planning a string of similar PRS initiatives in major UK cities. In total, these projects have a gross development value of over £1bn and would create more than 3,000 apartments for private rent. Silbury Boulevard, Milton Keynes – a £30m investment creating a seven storey facility containing 139 apartments.